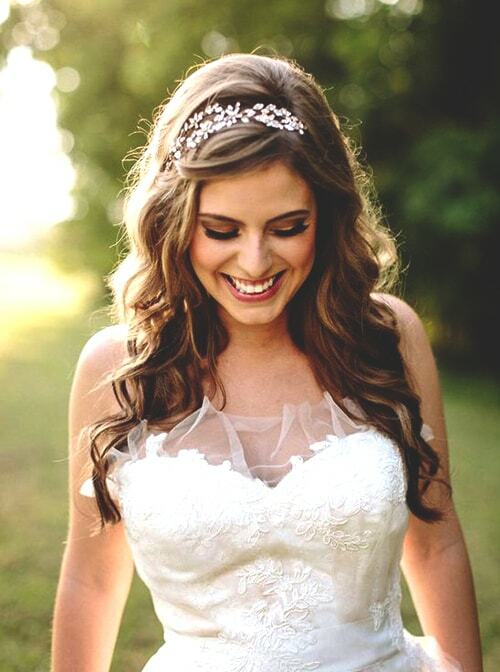 Hello, Brides! 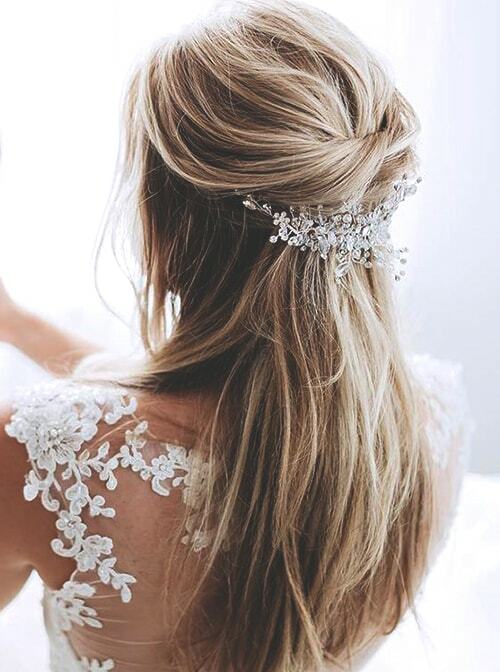 The most favorite wedding season days are coming. 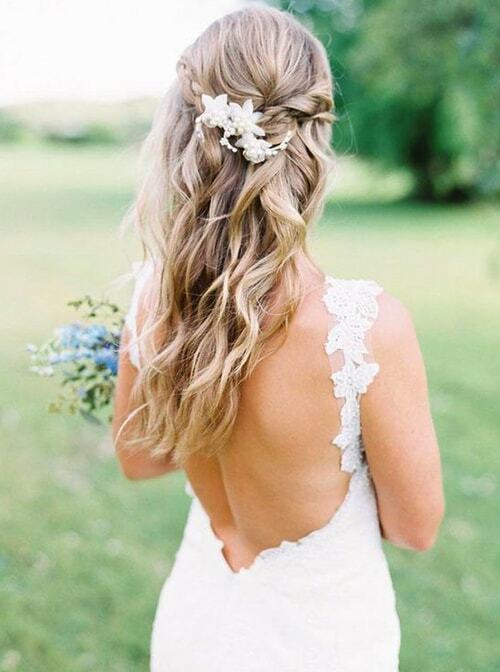 Everybody is looking for that dreamlike wedding on a sunny summer day. 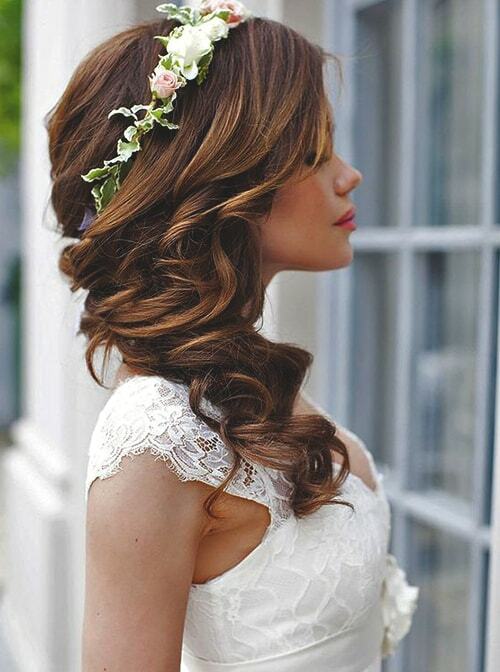 So, there are many things to do but the most important thing that a bride should decide eventually is the hairstyle. 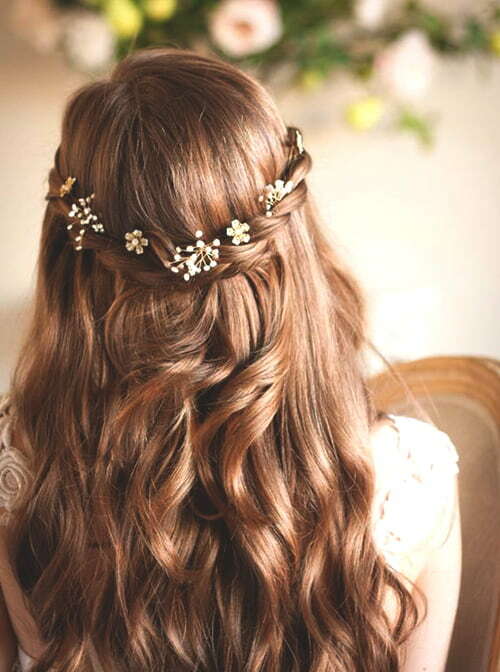 A wedding hairstyle should have several specialties such as comfy, flashy and different. 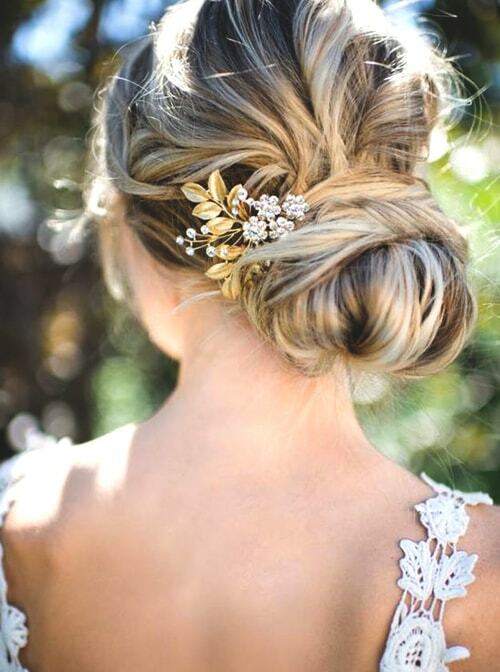 If you are confused about your wedding hairstyle, you are at the right place to find the exact hairstyle for you! 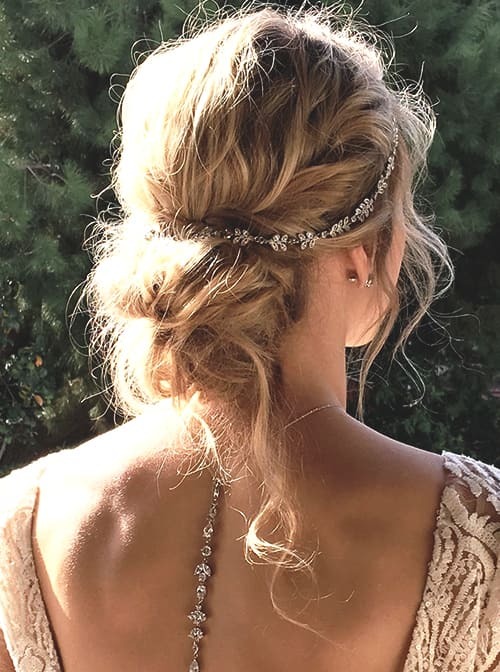 Here are the 15 Trendy Wedding Hairstyles that we chose from this season. 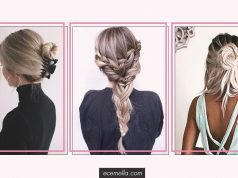 Ponytails can be the best choice for those who want comfortable hairstyle on that day. 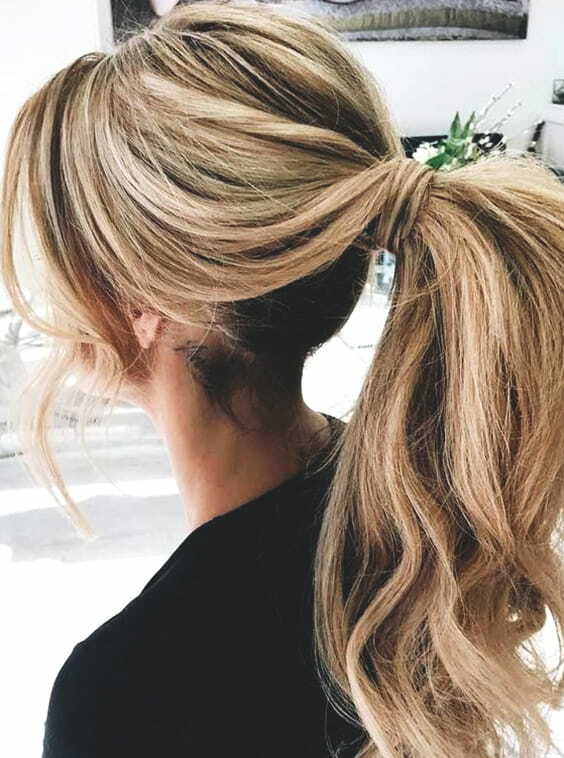 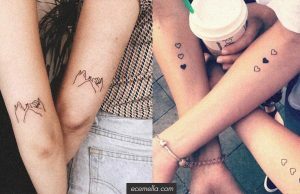 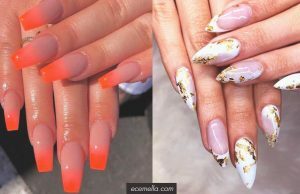 Either comfortable and different hairstyles you can find in ponytail ideas. 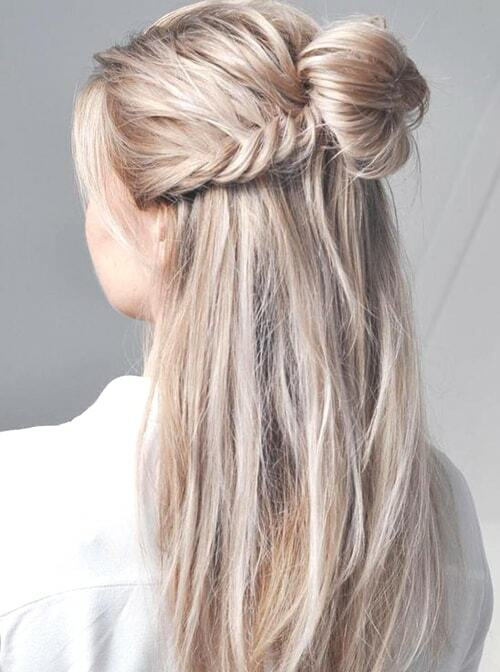 Also, the messy ponytail can be a good wedding hairstyle which is very popular in this season. 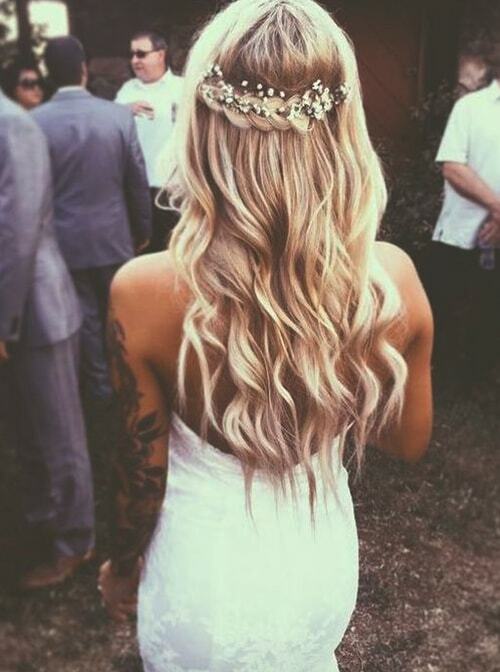 Maybe it’s the first thing comes to minds when we say wedding hairstyle. 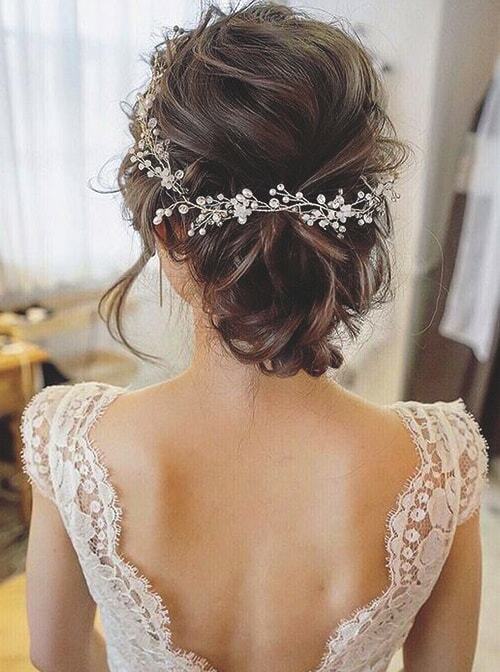 Low bun hairstyle can look pretty on a wedding day. 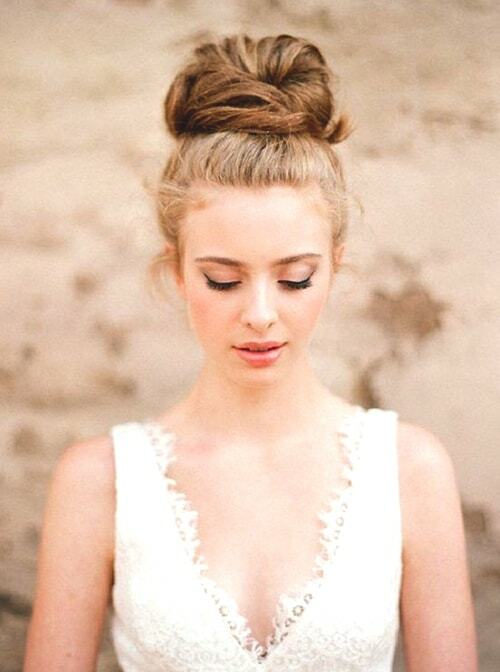 If you want to more show off your wedding dress, low buns are the best option. 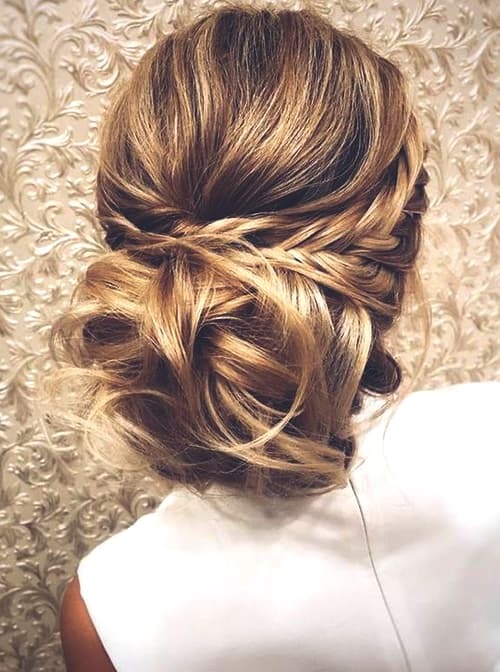 If you don’t want to change your classic style, updo hairstyles are just for you! 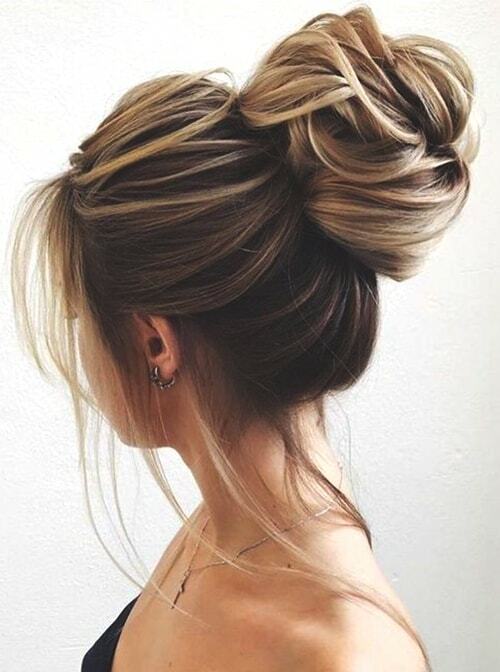 You can add a little bit changing to your updo with a messy look. 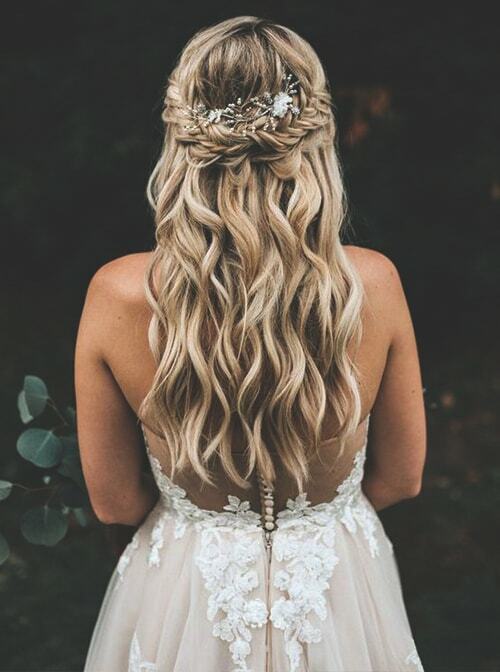 Loose curls will save your wedding day with its comfort. 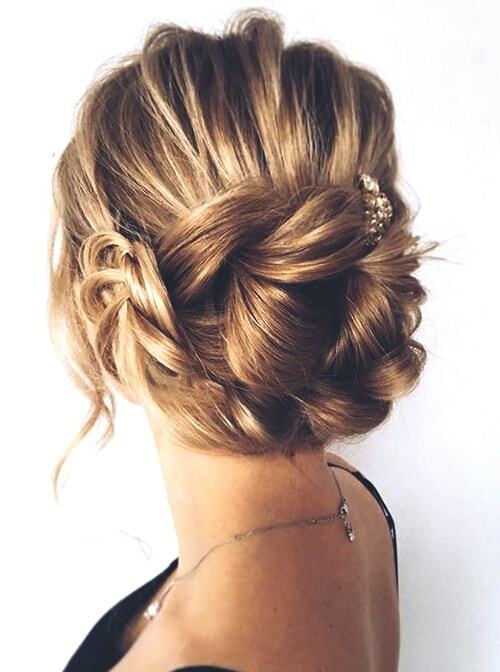 You don’t have to avoid your dance moves from the dance floor. 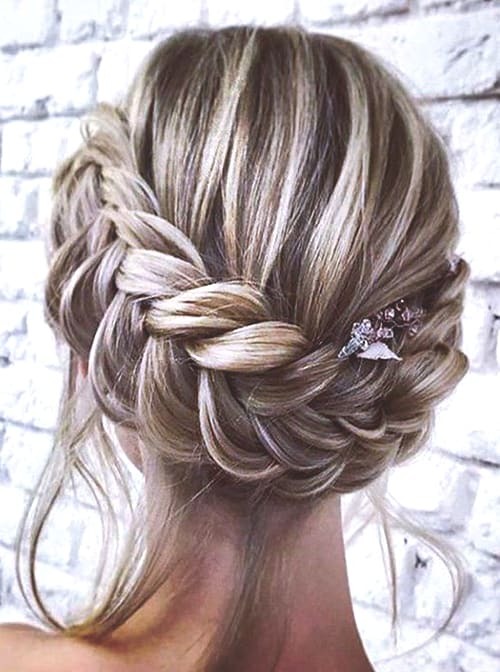 Updo hairstyles are the most popular classic wedding hairstyle, but why don’t we adorn it with braids? 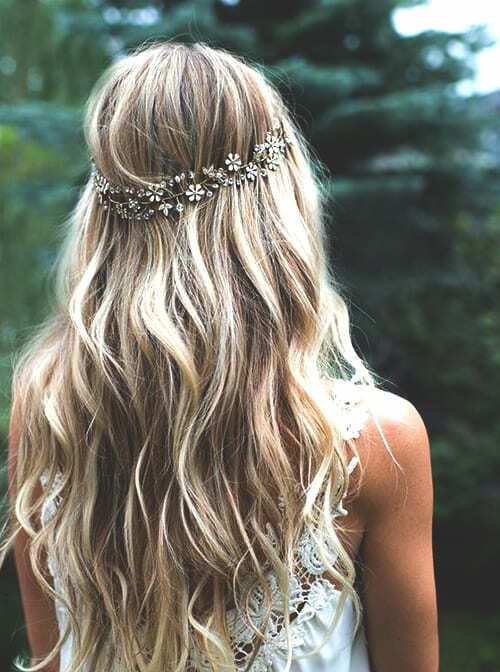 Loose hairstyles can be more comfortable on that busy wedding day. 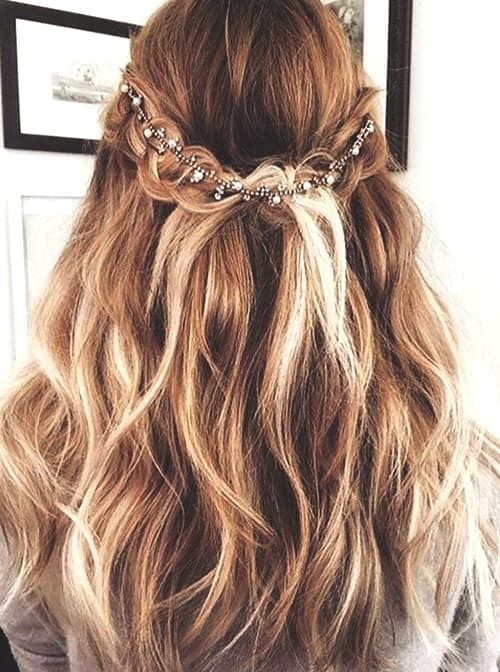 Braided loose hairstyle change your classic look into a more bohemian style. 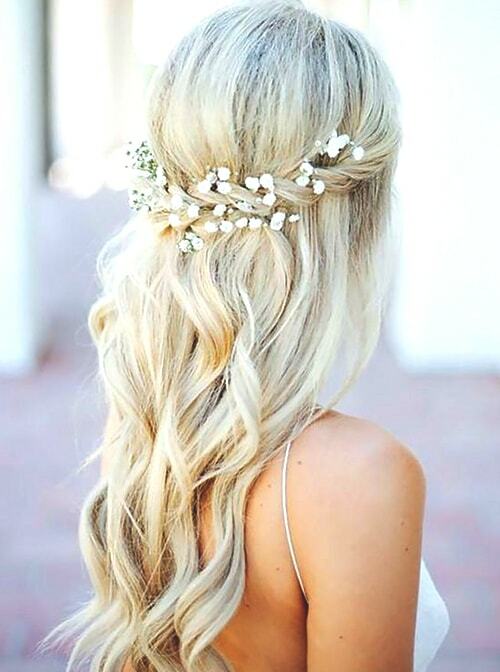 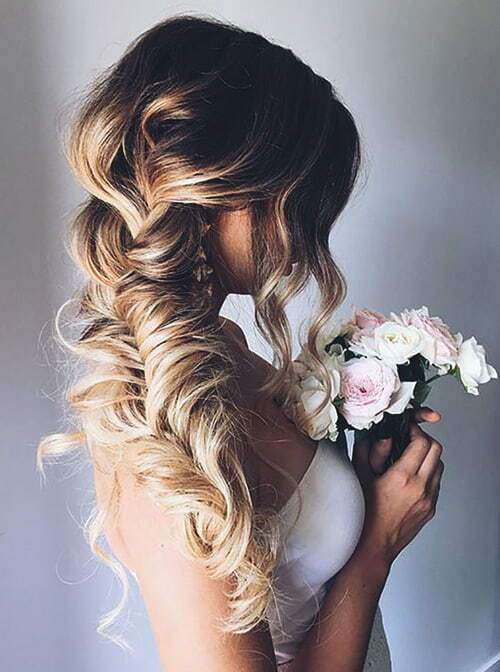 It’s a nice detail for loose wedding hairstyles. 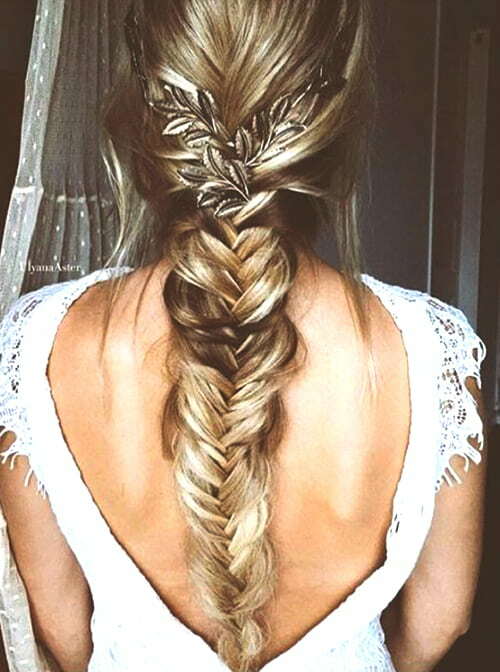 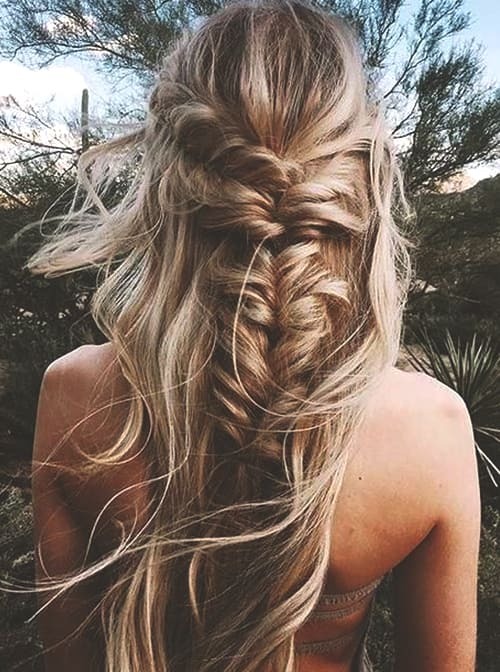 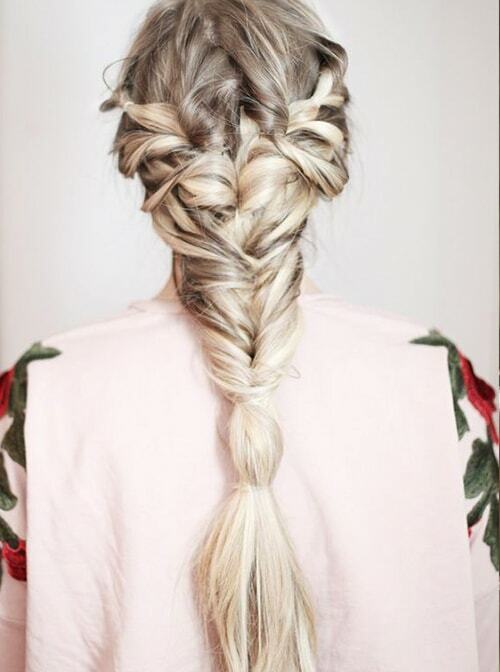 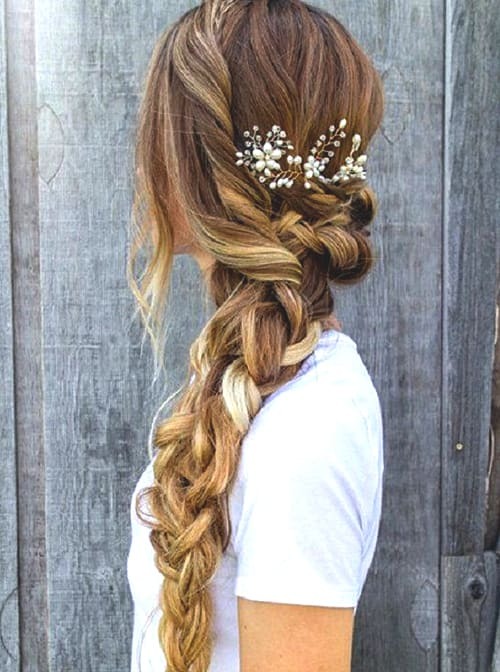 Braided hair is both looking stylish and feeling comfortable. 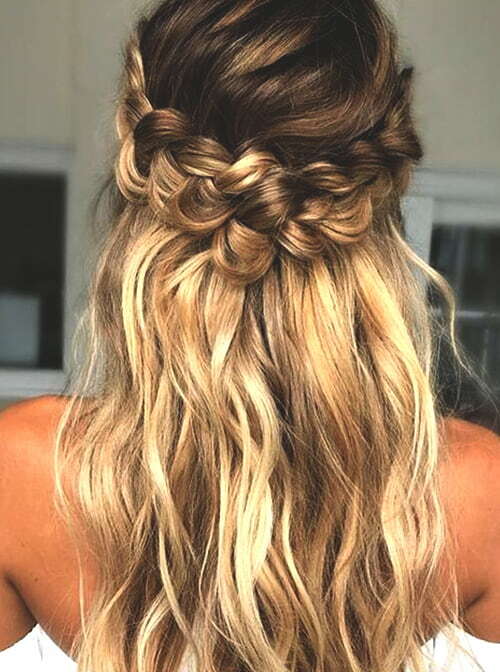 And you can catch a messy look with a braided hairstyle. 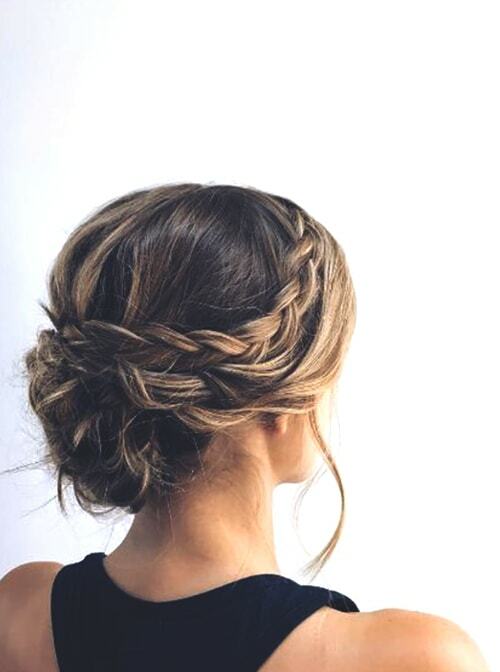 Just braid it and have fun! 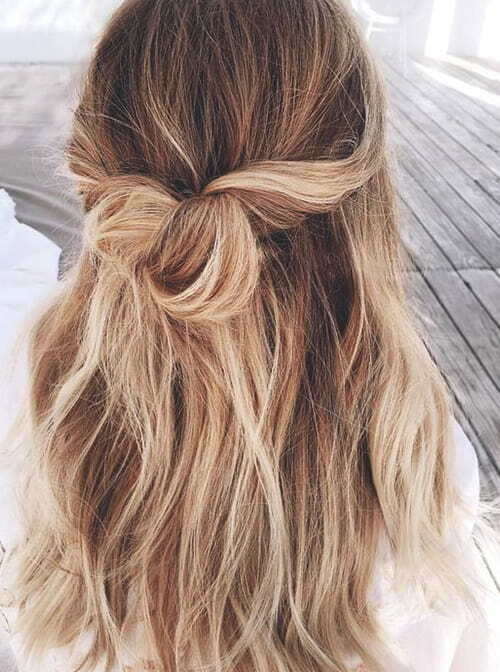 The half-up bun can look like too casual for a wedding, but we think otherwise. 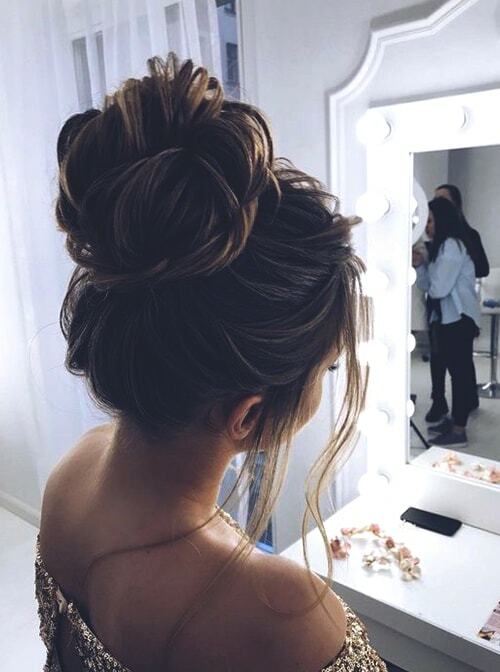 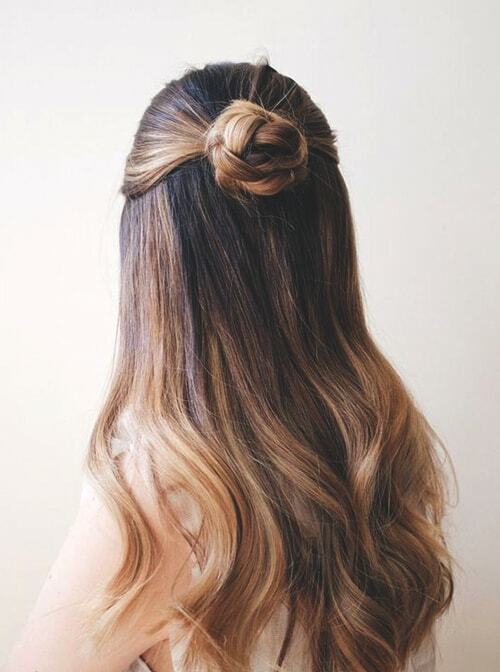 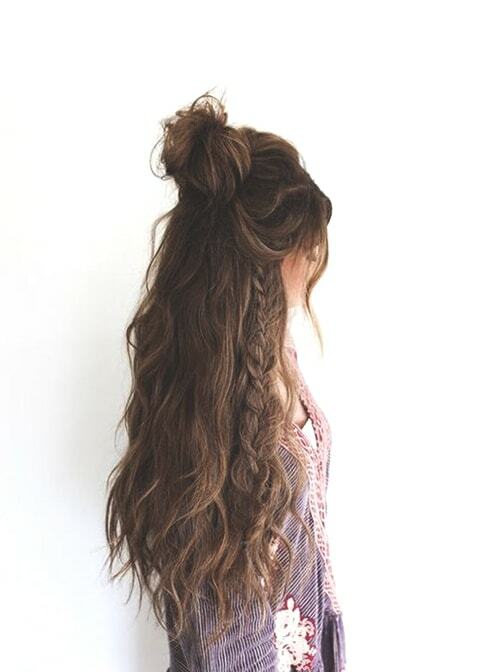 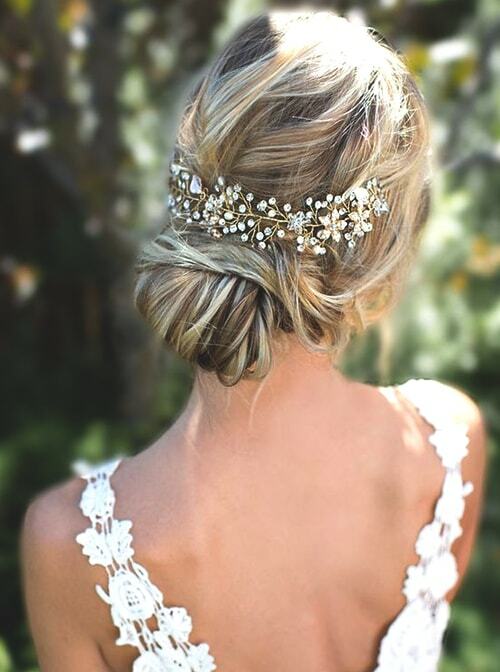 A half-up bun can look gorgeous when you are in that white dress. 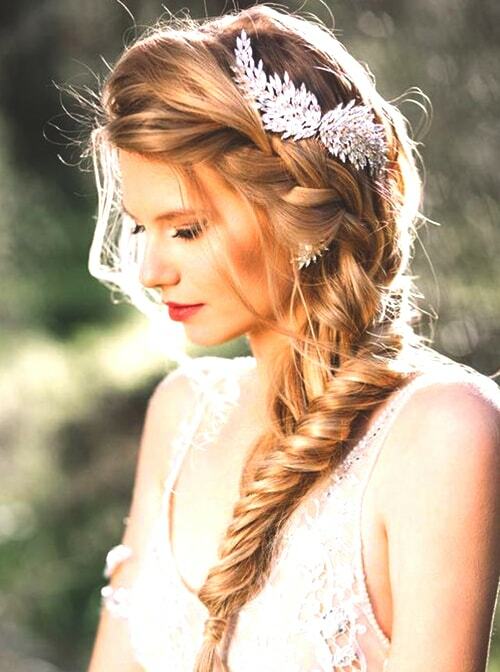 This chic daily look can pass to your amazing wedding day to make you look more amazing. 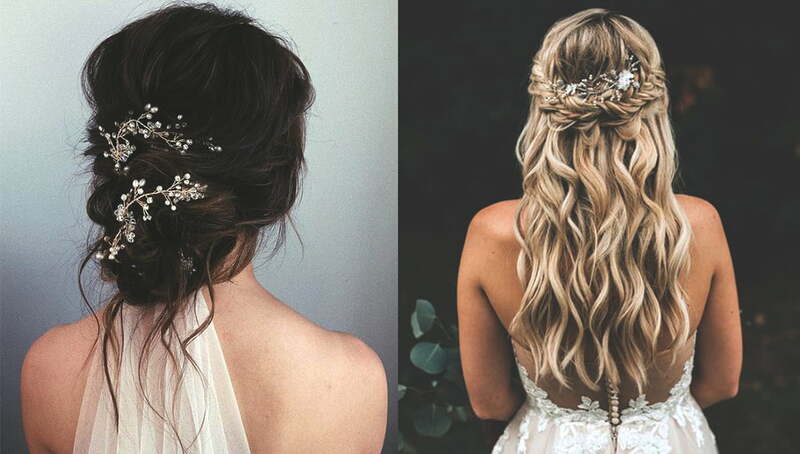 There are many half-up half-down wedding hairstyles but we chose the most fashionable ones. 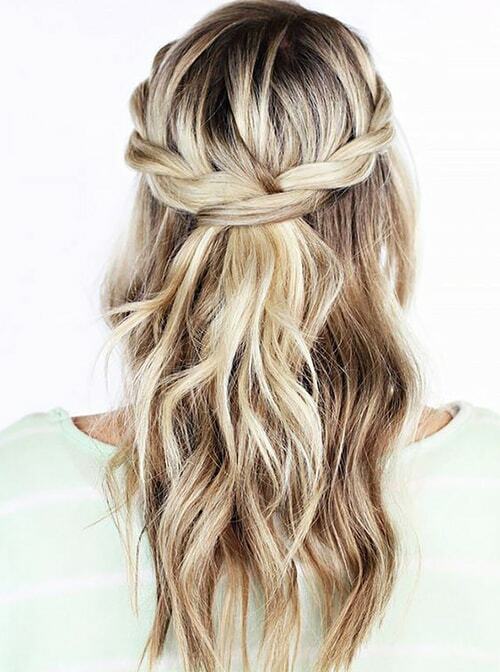 Side-swept hairstyles are trending everywhere in this season. 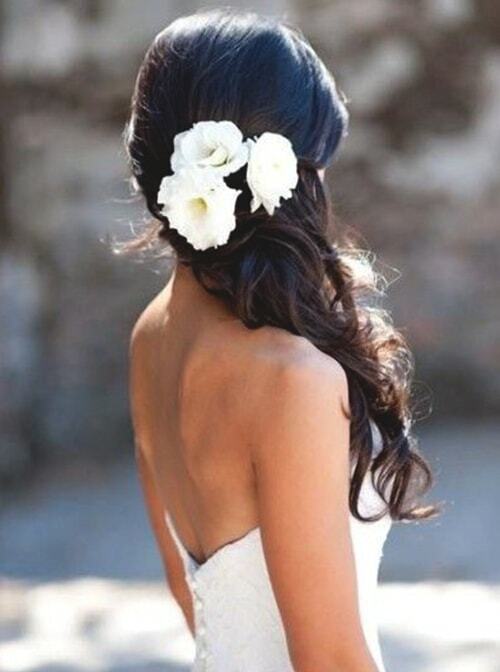 Have that “wow” look with your side-swept wedding hair.